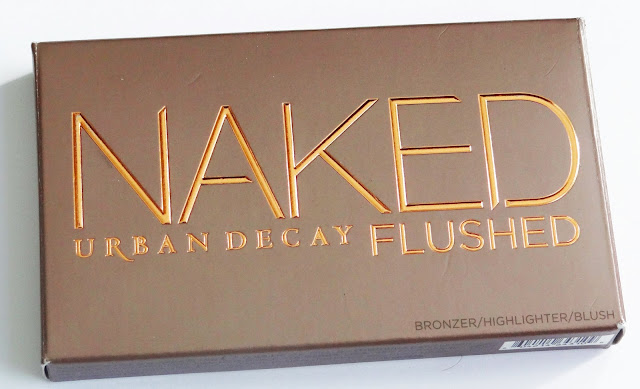 I finally got my hands on the Urban Decay Naked Flushed!! ($35 CDN for 0.49 oz) Every time I go to Sephora I always want it but it's sold out majority of the time. During the Chic Week sale I didn't know what I want to get except for backups of my Clarsonic brush heads. 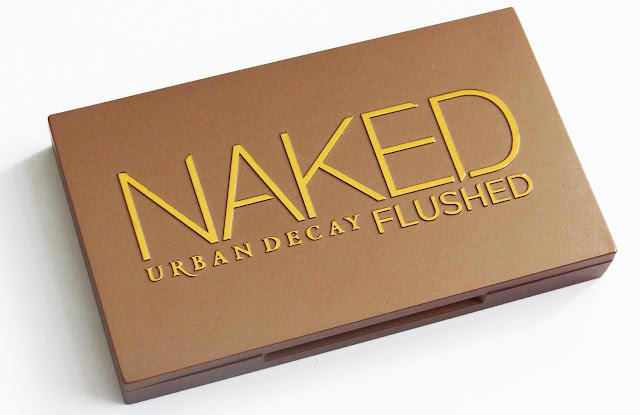 I walked around trying to figure out what new product I wanted to try out and when I got to Urban Decay I saw that there was one last box of the Naked Flushed! I grabbed it right away but since I never really wear a bronzer or highlighter I asked a MA if this would suit me. He ended up trying it out and showing me how to use it and I loved it! 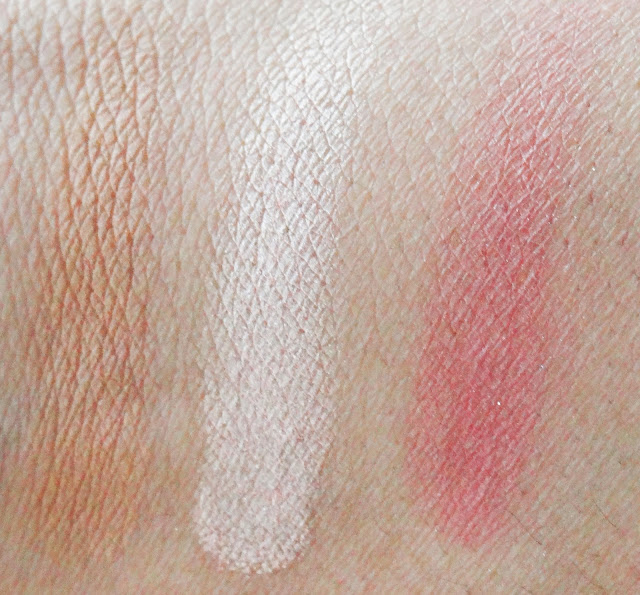 The blush is my favourite since it's so bright and pigmented. But I also have finally found a bronzer that doesn't look muddy or too light for my skin tone. Since I've got this I use it every day. It comes with a bronzer, highlight and a blush - which is pretty much everything you need for your cheeks! I love how compact and travel friendly this is. 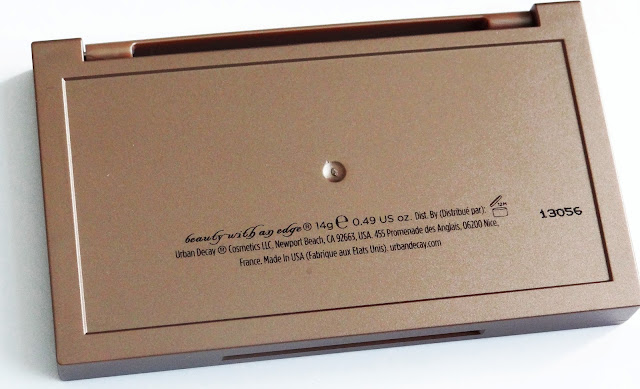 The bronzer is medium tan colour that has a slight orange and brown undertone. The highlighter is a nice champagne colour. It has a frosted finish. 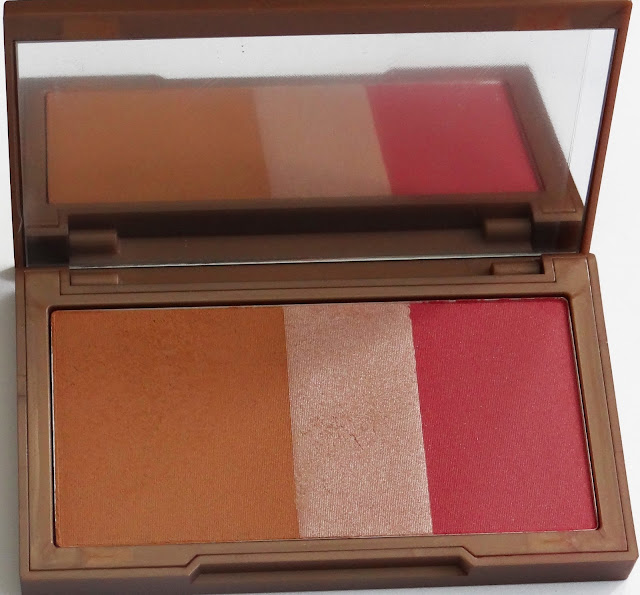 The blush is a rosy pink shade, a light hand is important with this blush. It's very pigmented and easy to blend. All three of these felt buttery and very smooth, they weren't chalky or powdery. I love Urban Decay because of these they always have products that have a nice texture. 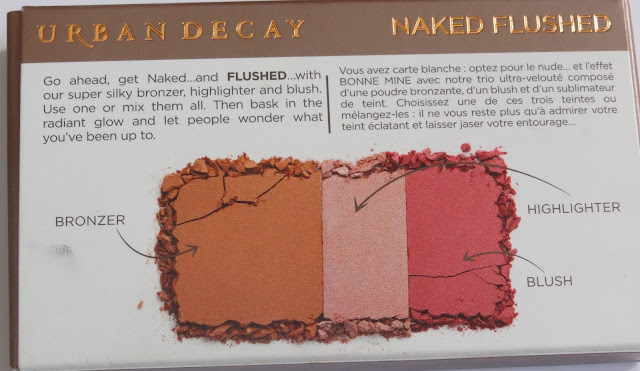 I really love that Urban Decay came out with this palette. I think that with this and the Naked Basics palette that's all you need for a nice look. They're very travel friendly and you have what you need. It's not bulky packaging and I love that it has a magnetic closure. My next mission is to get my hands on the Naked Basics palette, to make my love for these palettes complete.